Chef Joe Scully&apos;s culinary journey is a tale of two calamari. One is spicy with jerk seasoning and jalapenos. The other is nestled among kale, marcona almonds, and preserved lemon. 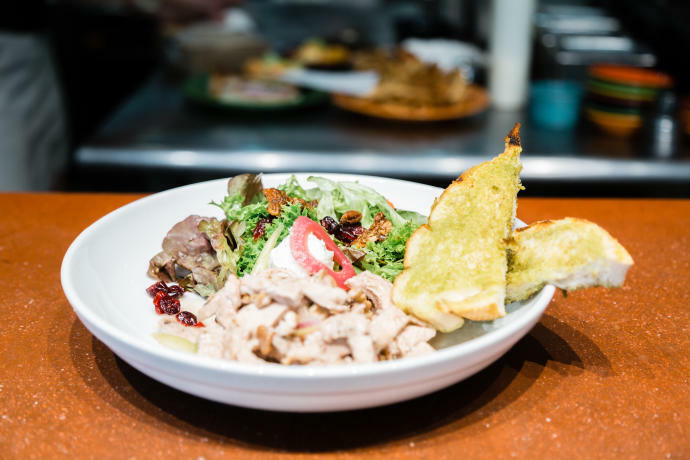 Each gets its due on two very distinct menus at Joe&apos;s restaurants, Corner Kitchen in Biltmore Village and Chestnut in downtown Asheville. 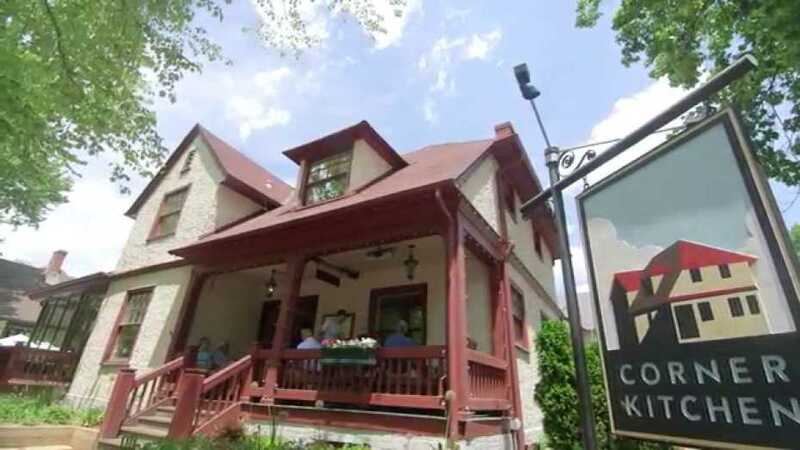 Corner Kitchen got its start when Joe and his business partner Kevin Westmoreland decided to turn a 1890s Victorian home and former coffee shop near the Biltmore Estate into a restaurant. 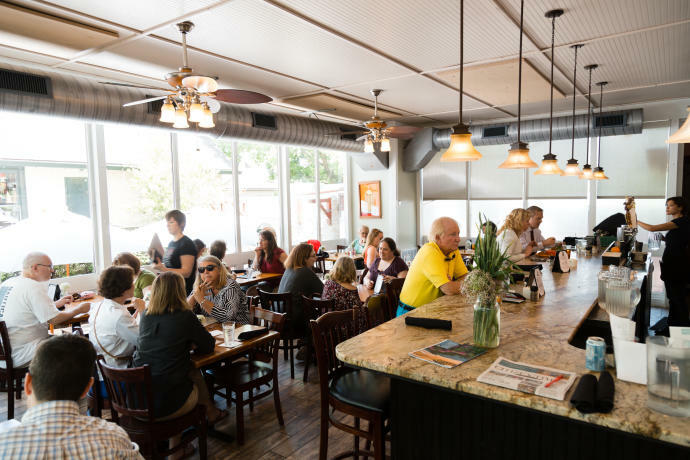 Corner Kitchen&apos;s commitment to quality ingredients and its prime location made it a fast success and it&apos;s now a favorite of visitors returning from tours at the Biltmore. Joe isn&apos;t one to rest on his laurels, so in 2012 he and Kevin opened Chestnut in downtown Asheville. The restaurant highlights the region&apos;s fresh, seasonal ingredients as well as the city&apos;s historical roots. "We thought it was high time we did another restaurant, but we wanted to do something that was genuine for the space," he says. "It being a 1924 space, we went with an Art Nouveau direction with our design ideas." Joe notes the city&apos;s influx of chefs and restaurateurs in recent years, as well as the expansion of Asheville&apos;s food culture. 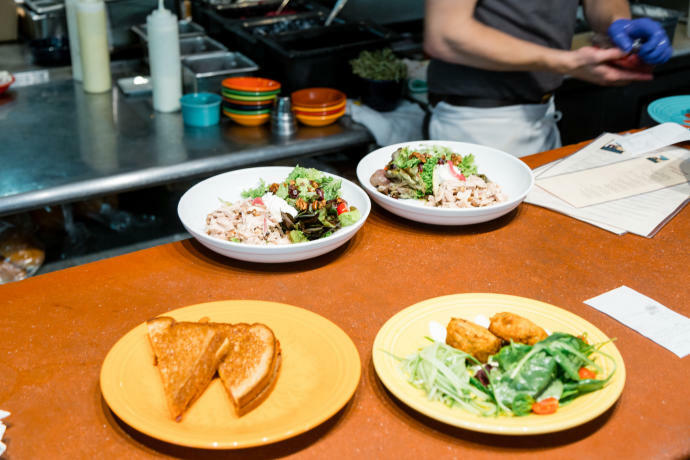 "In the nine or ten years since we opened Corner Kitchen, Asheville had changed measurably," he says. "We managed to balance that." 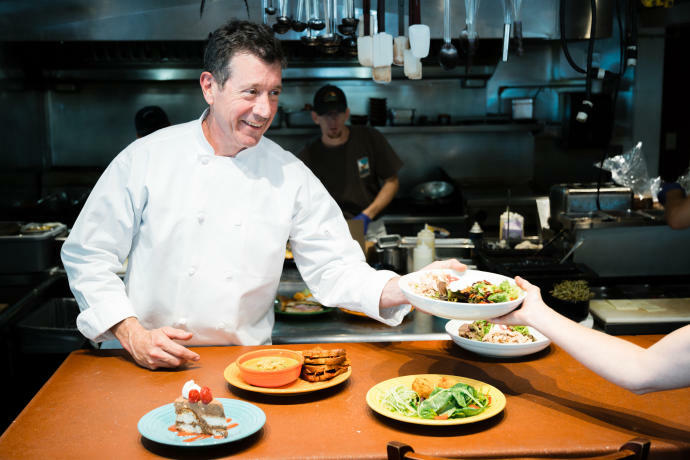 Joe&apos;s ability to tailor his restaurants to the tastes and whims of his clientele reflects Asheville&apos;s creative spirit. He cites the waves of passionate artists that have been attracted to the city since it was founded. "I think that Asheville has a vibrant food scene because Asheville has always had a vibrant feel," he says. "That kind of environment creates a culinary adventurousness."